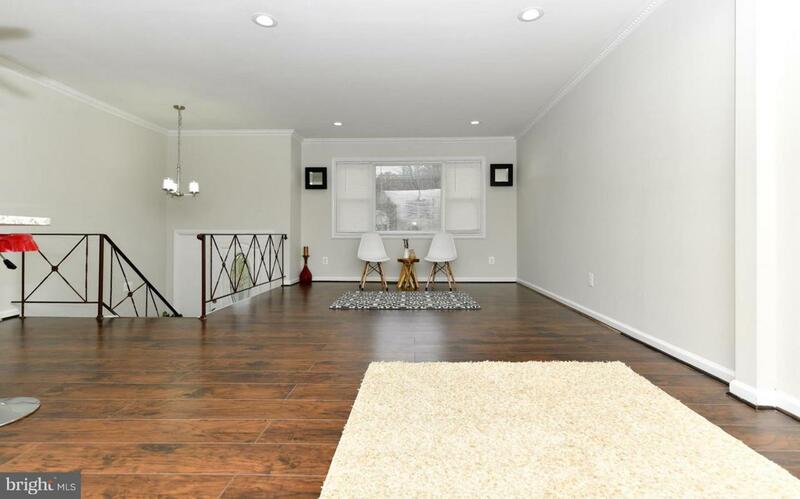 Beautifully renovated 4 bedrooms, 3 full baths Split foyer SFH. 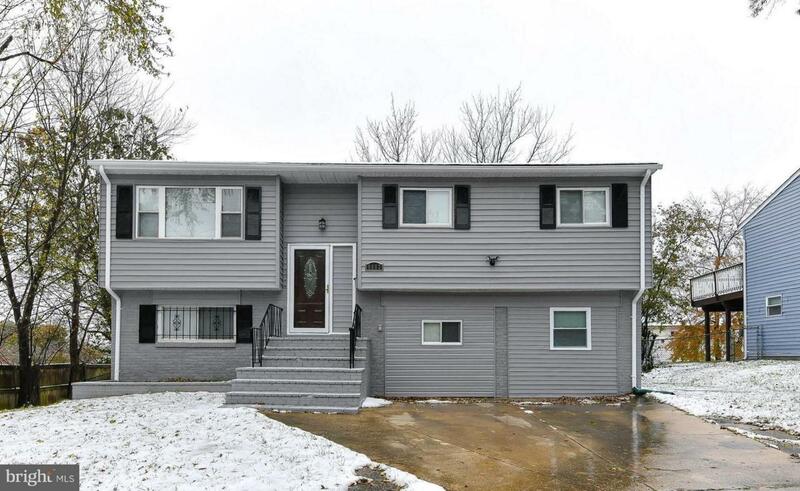 Featuring new floors, new carpet, fresh paint, 42~ kitchen cabinets, granite top, with SS appliances. 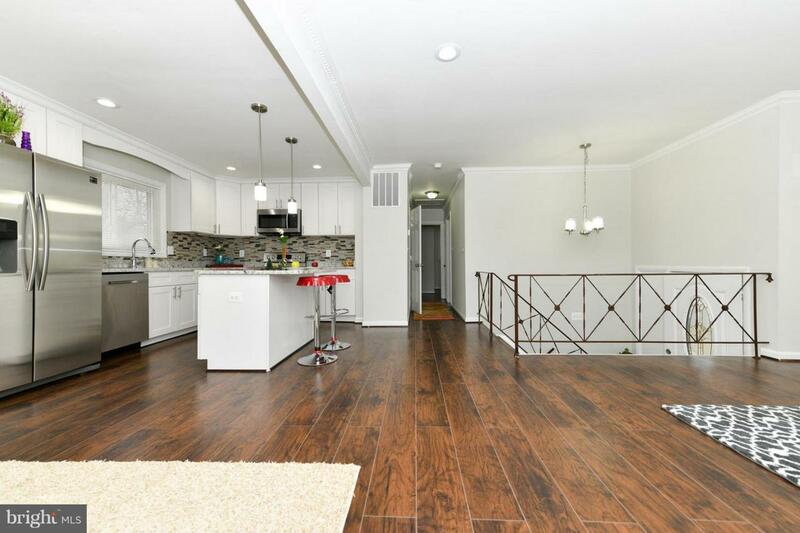 Basement with room and Den, full bath and living room and laundry room. Level fenced backyard, walkout basement. 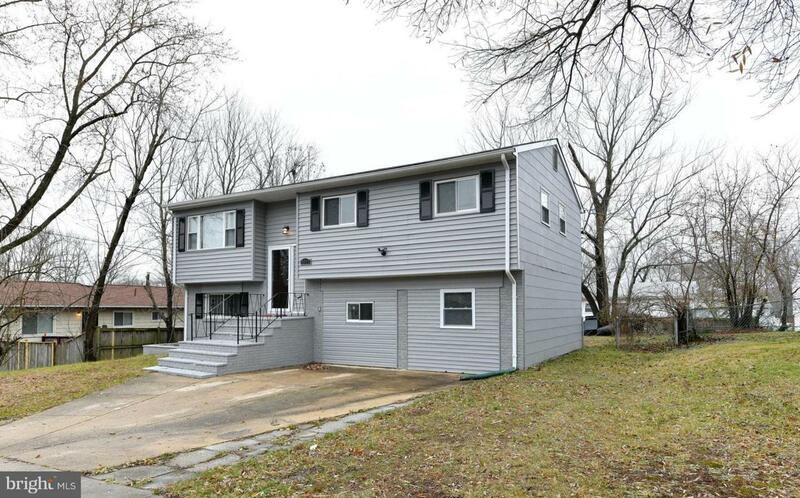 Great starter home, Convenient Location, close to DC, Andrews AFB, major highways with subway and metro bus transportation accessible.